This is the world that everyone starts in. It contains all of the portals to other worlds, our server library, the motivation garden, the redstone and crafting schools, the rules area, and many other unique areas. You cannot build in this world. Sometimes what I type in chat changes. Why? Bored of mining? Play a game! 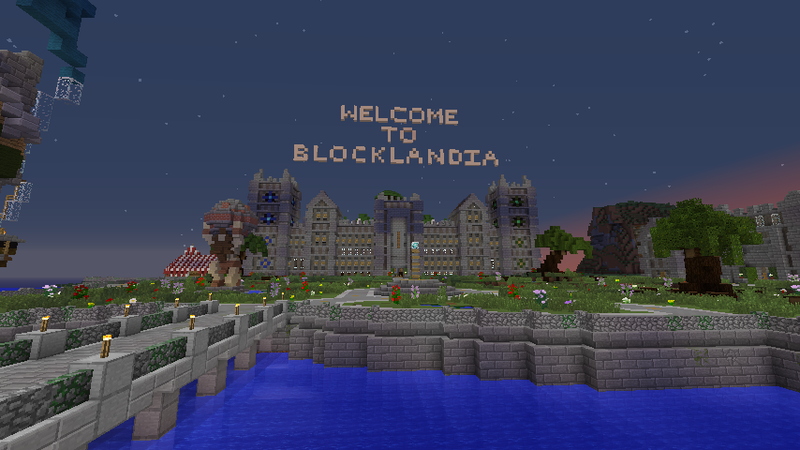 BLOCKLANDIA | Powered by Mantra & WordPress.